This is an all-embracing, extensive course that brings forth awareness to some of the deepest, most problematic causes of adrenal and cortisol dysfunction; a condition too many of us face in this day in age. Throughout Part 2 of The Body Awareness Project, 12 well-versed and highly equipped speakers will join Emily in addressing the major concerns for those dealing with stress specifically directed for, but certainly not limited to - the exhausted mom, the tenacious athlete, the innovative entrepreneur, and the altruistic shift-worker. 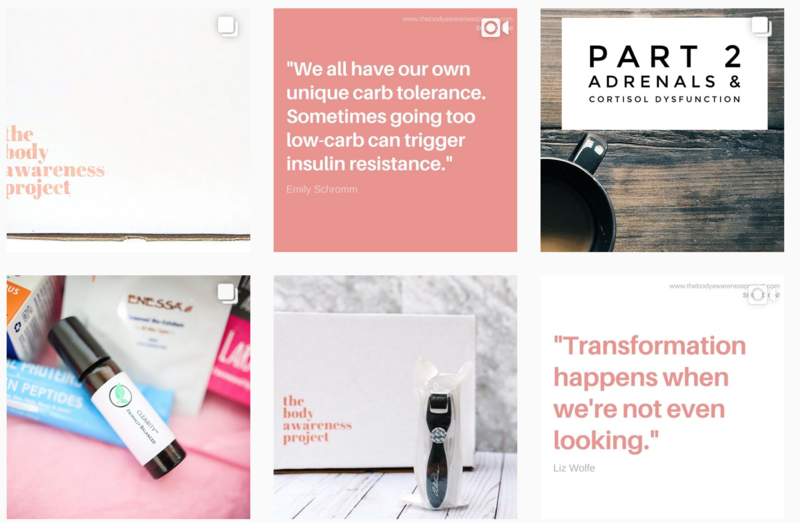 Emily Schromm is a health and wellness entrepreneur and Meathead Hippie who has been working with those with adrenal and cortisol dysfunction after her own experience of hitting rock bottom. 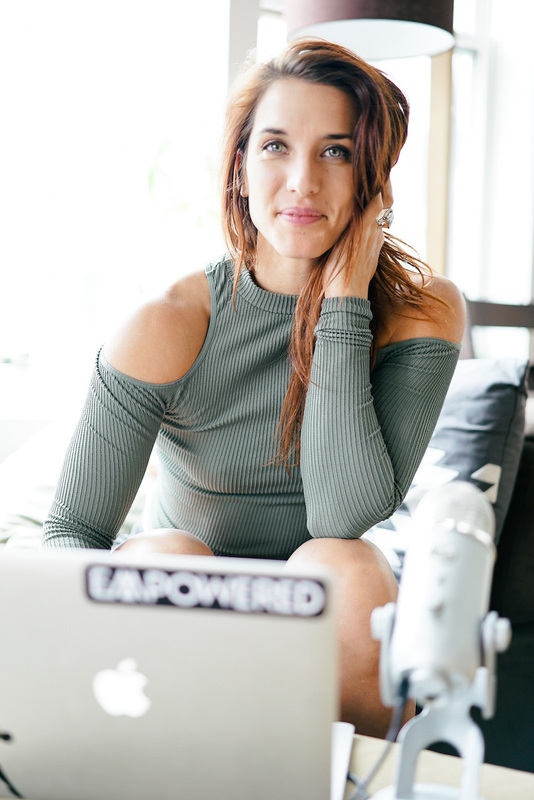 Understanding that her hip pain, her lack of results in the gym, and the chronic exhaustion and frustration all stemmed from her adrenals, the topic of healing adrenals and balancing cortisol has become her passion to bring to this world. 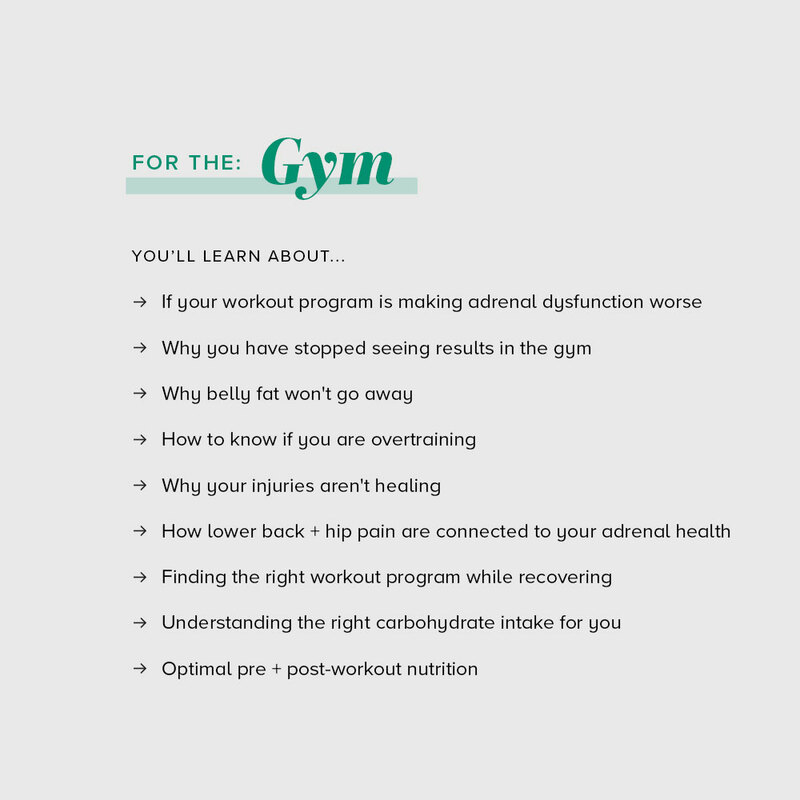 Speaking at gyms, conferences, and hosting workshops all over the country on this very specific topic, it was finally time to bring this project online. 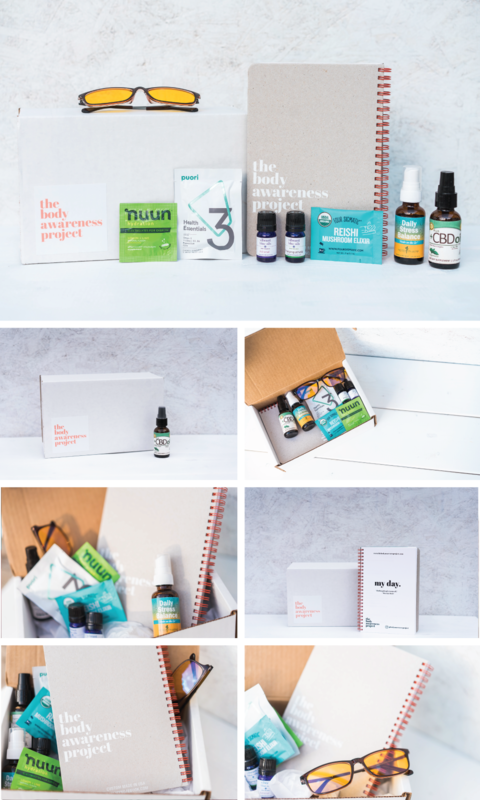 With the box of essentials and along with 12 incredible experts to make over 15 hours of content, this program is without a doubt the step needed to begin your ADRENAL REPAIR. Along with The Body Awareness Project, Emily is the Founder of the 21 Day EmFit Challenge, Evolved Motion and the EmPack, Element Tea from Herbal Element, and Platform Strength, a 24/7 access gym in Denver, Colorado. 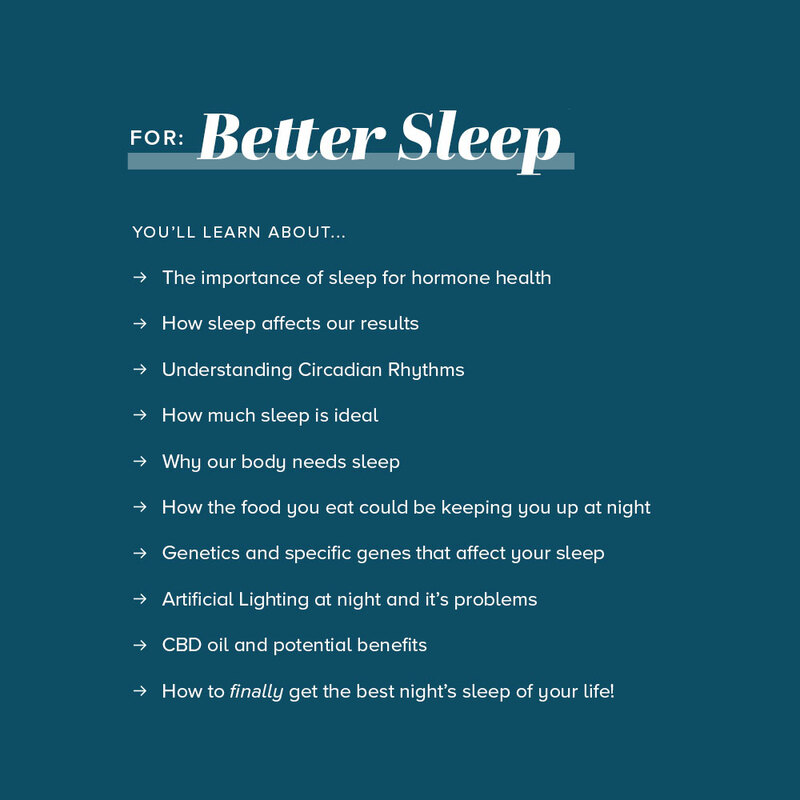 This program provides a realm of essential guidance on how to improve the quality and duration of our sleep by utilizing tools to decrease artificial light, looking at our own genetic pathways related to melatonin, nutritional needs and adaptogenic herbs, and even implementing exercises, supplements and nighttime techniques to transition the body into a more relaxed, parasympathetic state of being. 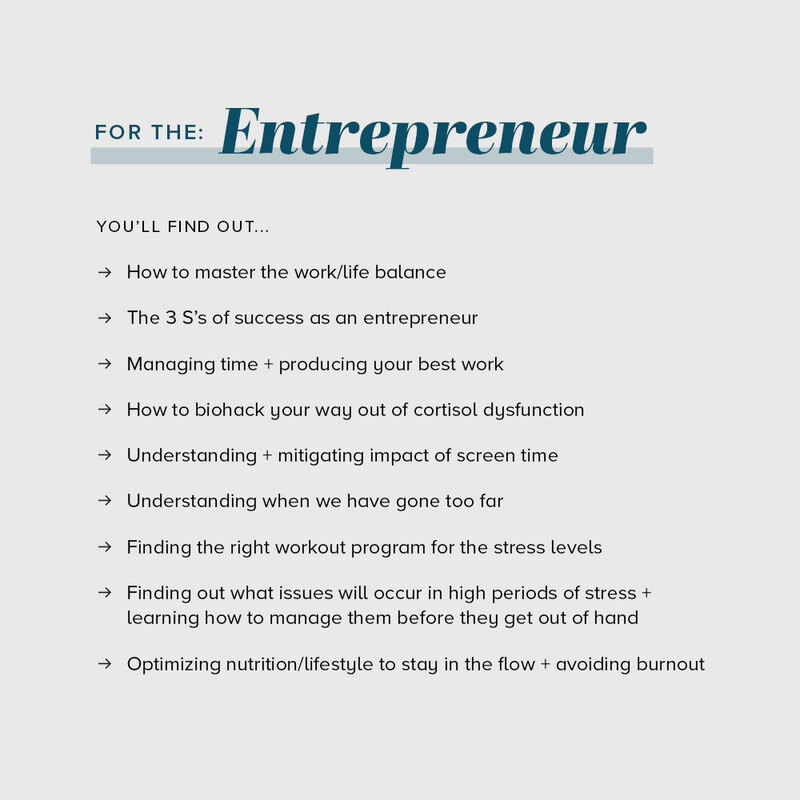 It is overwhelming to know where to start, which is why I'm making it easy for you. Every topic I will be curating a box of my ESSENTIALS, and I am thrilled about the items I have gathered for you. Products, items, and even books that will give you immediate relief and will help you get started right away with your adrenal repair. Join us in this powerful exploration of healing our bodies from the inside, out. When we stop resisting our body and start embracing it, we find a beautiful place of empowerment. The Body Awareness Project is a collection of experts who are all here to teach you, work with you, and help you tap in to a place of appreciation for your body and for self. 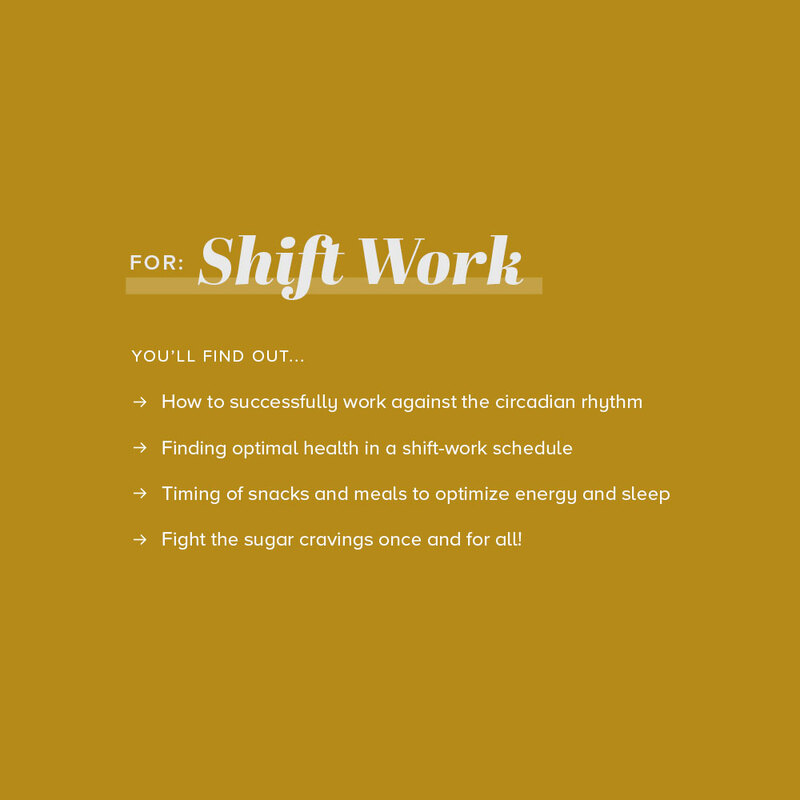 Each program has been thoughtfully put together, produced in a way that will give you knowledge, resources, tools, and with that, an understanding of the topic at hand.